Take a video tour of our salon! 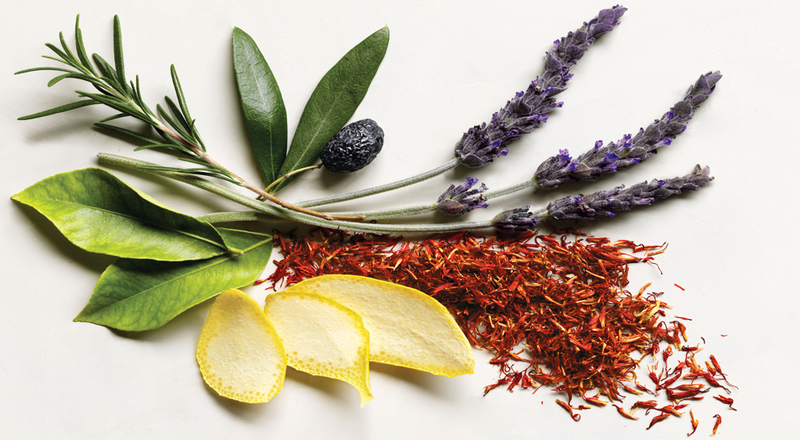 "Our mission at Aveda is to care for the world we live in, from the products we make to the ways in which we give back to society. At Aveda, we strive to set an example for environmental leadership and responsibility - not just in the world of beauty, but around the world." 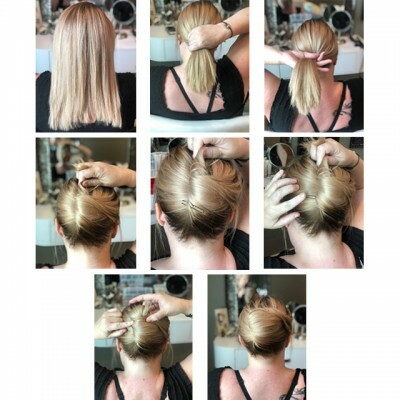 "I absolutely love going to Amy&apos;s Salon. Megan-my hairdresser-is so wonderful and helpful. I feel very cared for and pampered. I actually feel relaxed and pretty when I leave. The salon itself is so peaceful and comfortable. I never feel stressed or that I am just a number.